After the Supreme Court’s green light, Delaware launches sports betting. And bets are on — which states are next? Andy Zimbalist, economist at Smith College. Author of several dozen books including "Circus Maximus: The Economic Gamble Behind Hosting the Olympics and the World Cup". Feldman: "The reason we've had sports gambling as cardinal sin #1 in professional sports is the risk to the integrity of the game. As we all know, part of the popularity of sports is the uncertainty of outcome. And so anything that might interfere with that uncertainty of outcome is of a major concern to the leagues. We can question whether it's a good thing or a bad thing, but without question, some of the focus will shift from: 'Is my team going to win the game?' to 'Am I going to win the bet?' and those things are often not related. CNBC: "States roll out sports betting following Supreme Court ruling" — "The move comes just three weeks after the U.S. Supreme Court struck down a 1992 federal law that banned sports betting in states that didn't already have a law on the books. Delaware already had a partial exemption to the law and offered parlay betting — multigame bets — on pro football. The 'First State' is beating its peers to the punch on rolling out sports betting, basically because it already had the legal and regulatory structure in place. Lawmakers in New Jersey — which had challenged the federal law banning it — are expected to consider legislation this week that would regulate such wagering. Other states moving toward offering it include Pennsylvania, West Virginia and Mississippi. The old law, the Professional and Amateur Sports Protection Act, largely outlawed sports betting outside of Nevada." The Wall Street Journal: "Delaware Cashes In on Sports Betting" — "Shortly after 1:30 p.m. Tuesday, professional sports handicapper Tom Barton slapped down $1,000 at the Casino at Delaware Park here, making him among the first people in the state to take advantage of a recent U.S. Supreme Court decision legalizing sports betting. 'One thousand dollars on the New York Yankees to win the World Series,' Mr. Barton shouted, drawing whoops from a casino teller wearing a striped referee jersey. Delaware became the first state outside Nevada to allow bets on individual sports games, as its three casinos simultaneously launched full-scale sports gambling. Several other states are expected to follow, hoping to tap new gambling revenue in a saturated casino market. The rush to cash in on sports wagering comes after the high court ruled last month in favor of New Jersey, which had challenged a 1992 federal law that had prohibited wagers on individual sports games in all states except Nevada. The betting offered Tuesday in Delaware included single-game and championship wagering on professional baseball, football, basketball and soccer. Delaware Park drew dozens of bettors, many clutching paper betting sheets and scrutinizing the odds board that fills a wall next to a snack bar. Several people said they had previously taken part in Delaware’s limited sports betting, which was restricted to wagers on three or more NFL games at a time." To many sports fans, it’s not whether you win or lose…it’s whether you beat the point spread. It’s not the roar of the crowd, it’s the over-under. 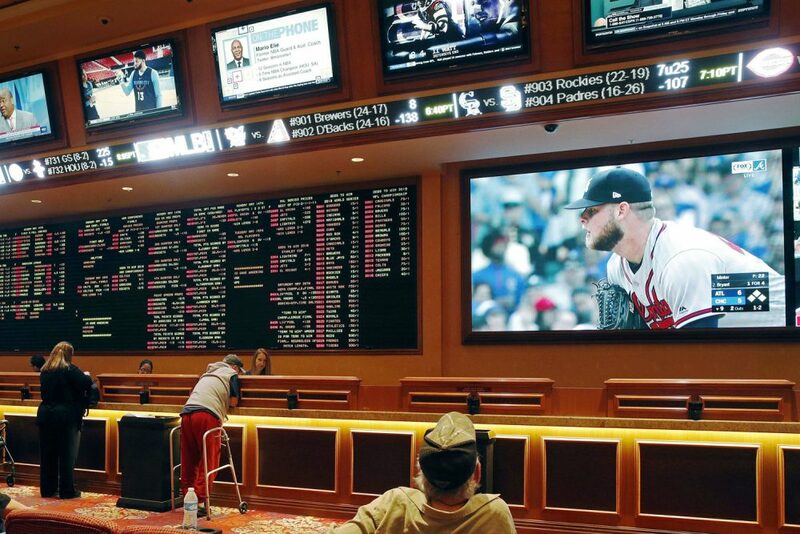 Sports betting is a fact of life – and a legal one in Nevada. Now it’s coming to other states, this week, Delaware. This hour, On Point: how will the spread of legal sports gambling change things? 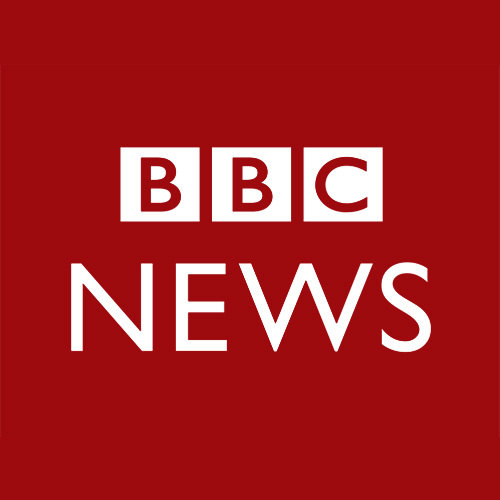 This program aired on June 6, 2018.